Williams are in limbo over their driver line up as they have yet to learn “where and when” Lance Stroll will end up. 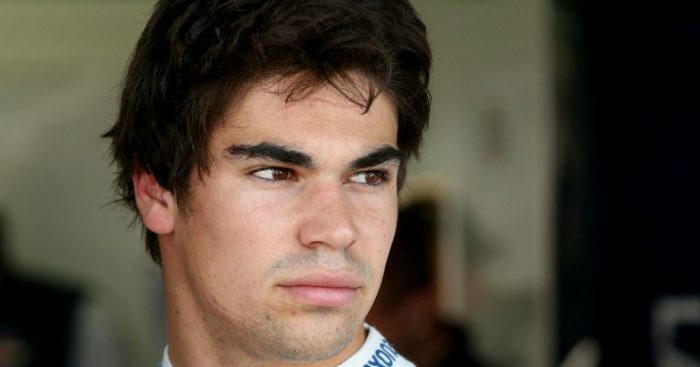 With his father leading the consortium that bought the Force India team in August, Stroll is expected to swap teams. The only question is will it be during this championship or at the end. That’s a decision that Williams, Force India and Stroll have yet to make. “It is a bit of a moving target at the moment (around Lance),” Claire Williams told Sky F1. “We’re going through those conversations and waiting to see where and when he’ll end up. “It’s more about what happens at Force India than it is about us. We’re going race by race. The deputy team boss admits the uncertain over Stroll’s future has “distracted” Williams from considering their future line up. The team will, however, most likely only make that call at the end of this season. Williams added: “Everything that’s recently happened with Force India and the Stroll scenario has distracted us from our focus on driver evaluations. “We are now halfway through that progress.